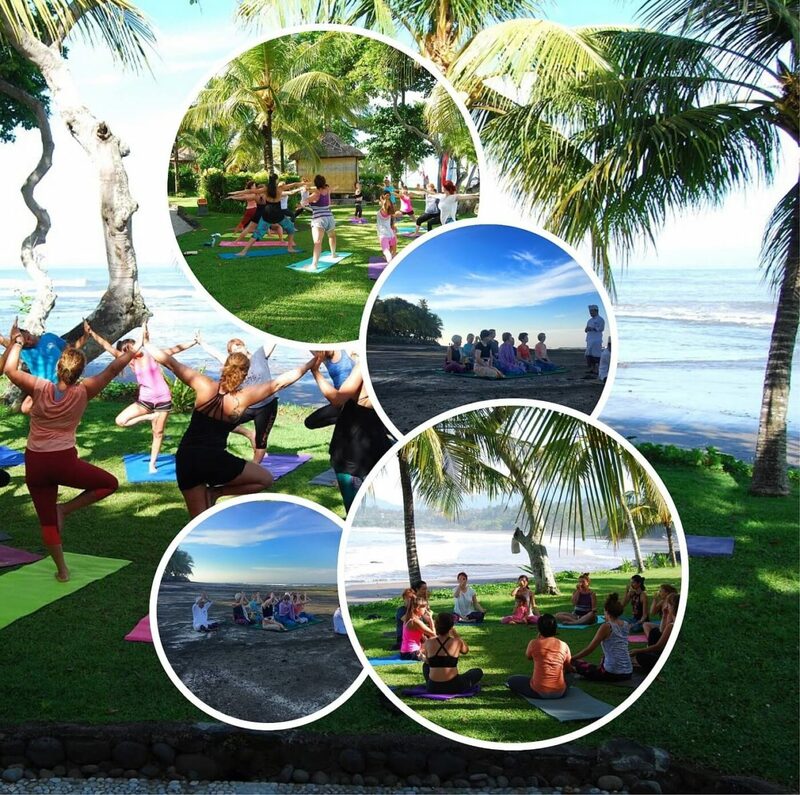 Located in the West part of Bali, renowned for its authenticity and tranquility, Puri Dajuma is the ideal place where to placate and revigorate your body and soul by practicing yoga, meditation or any other ways you prefer. Last week we welcomed 2 yoga groups. The first one from Austria, driven by Monika, came with 8 members for the fourth time since 2015. They practiced yoga twice every day (morning & afternoon). We also arranged special “Melukat” / Water Blessing Ceremony as their special request. The second group was Elitsa’s group from Bulgaria, with 19 participant for their first time in Dajuma. They did yoga once a day, and enjoyed a lot our massages at our spa during their spare time. For other groups who would like to come, we are pleased to offer specific arrangements such as ceremonies, special decorations, events, tours, etc.). I will keep this in mind. Thank you for sharing.